There are interesting people all around us, with interesting stories, and interesting lessons. We only have to open ourselves up. So on the long flight from LA to NY I am sitting next to this lovely woman with an interesting accent. As a rabbi once told me, take a chance, say hello to the person sitting next to you. Worse case scenario they ignore you. So I said hello and this led to a fascinating conversation about life, religion, culture, history, Hans Christian Anderson, marriage, babies. My new friend, name withheld to protect her privacy, is from Denmark. She was curious about the Jewish religion and the many rabbis on the flight praying and our "interesting" customs. She in turn explained much about Danish names and histories including some interesting facts about the famous writer Hans Christian Anderson. We both gained new knowledge and wisdom from the conversation and the flight no longer seemed so long. She opened up to me about the purpose of her visit to the USA, fertility treatments. She had survived a dreadful disease and now she and her husband were trying very hard to have a baby. The couple is comfortable but they have decided to invest all they had in the hope of having a baby, of bringing a baby into the world. The cost: over 100,000 Euro. The time, effort, travel and money being put into this unborn child is amazing. I told her I want to keep in touch, I want to meet this 100,000 Euro child and tell him, or her, how much his/her parents love him/her. I want this child to appreciate its life, and the sacrifice made to bring it into the world. and then, then I wonder. Parents made such an effort to bring a child into this world but how much effort is made to keep the child safe in this very dangerous world. Enter Krav Maga - Invest in your child, give that child the tools, the weapons, the mindset to survive and thrive. The same effort spend bringing this child into this world should be spent keeping him safe in this world. If you worked for years to be able to afford an expensive new car it only stands to reason that you will take the same care to protect that car, keep it in good working order, clean it and maintain it. But yet with our own bodies, our own children, we do not take the same concern. Suddenly we cannot "afford" to pay for training. Suddenly there are other matters that take precedence. Suddenly we neglect our well being. The Talmud states that a parent who brings a child into this world must teach that child how to survive; how to swim, a decent trade. Krav Maga should be part of that training. We must be warrior-scholars from our youth. We must integrate Krav Maga training into our lives. 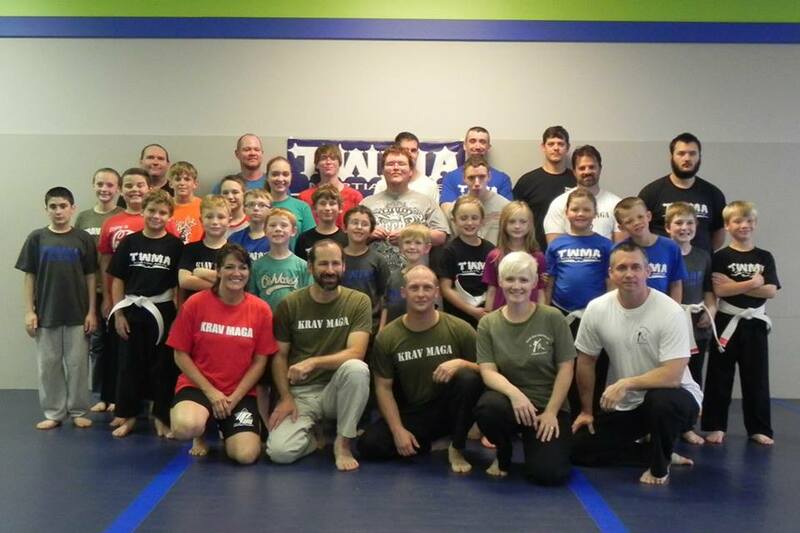 With Students young and old; Manchester, Tennessee, Instructors Tim and Misty Garrett. Tim and Misty believe in starting Krav training for kids at an early age, their daughters Eden and Taylor have been training for years. What makes Krav Maga unique? 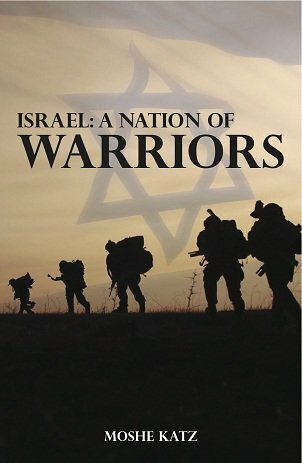 What makes Israeli security unique? Airport security, the best record in the world.